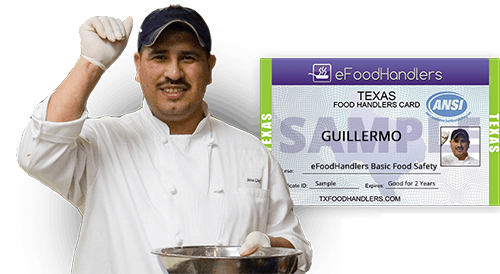 A Texas Food Handlers Card is required for food handlers working in Texas. Your Food Handlers Card must be issued by an ANSI accredited training provider. Cards are valid in all Texas counties. 1. Make sure you need a Food Handler Card. Not every food worker is required under Texas Law. If you have questions, ask your employer or your local county health official. 2. Make sure you do not need Manager's Food Safety training. If you will be acting as the Person-In-Charge, you may need a more extensive course. If you have questions, ask your employer or your local county health official. 3. Find an ANSI approved online training provider. This is a requirement under Texas law. ANSI providers will have a visible logo with an issue number on their website. 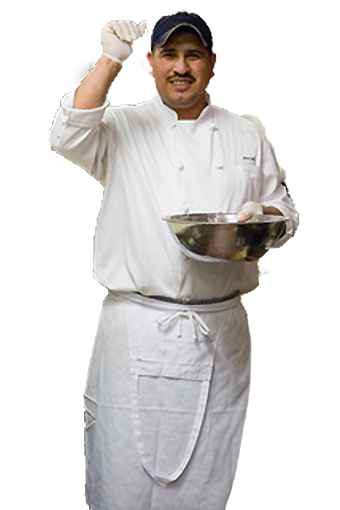 To read more about the requirements for a Texas Food Handlers Card, click here.